That’s a really good question! The exciting news for Vocational Education and Training (VET) is that many of the occupations with the most growth are expected to come from the VET sector, as we head towards 2020. RTOs should be moving now to ensure they are well positioned to assist in delivering these much-needed skills to the industries where this growth is expected. Those RTOs that do move to partner with industry stakeholders in these areas, will be well set to take advantage of these growth areas in the coming years. In the Industry Employment Projections Report 2016, produced by the Department of Employment, there are some clear winners predicted over the five years leading to 2020. The biggest industry growth is projected in the Health Care and Social Assistance Industry, with an expected 250,000 new jobs created leading up to 2020. The top five growth industries (by market share percentage) are displayed in the graph above, with the health and social assistance sector being the clear winner for jobs growth. 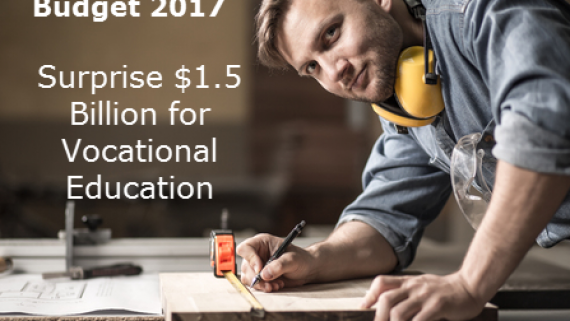 promising for Vocational Education Providers. 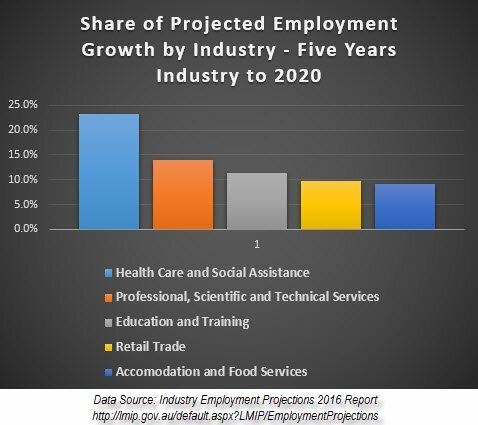 The top five industries are projected to see almost 750 000 new jobs required over this period. Besides Health and Social Assistance at number one, the other big winners are Professional, Scientific and Technical Services, Education and Training, Retail Trade and Accommodation and Food Services. If you’re an RTO looking to expand your scope into areas of high skill needs, these industries would be a great place to start your research. Which Occupations are Projected to have the Most Growth to 2020? 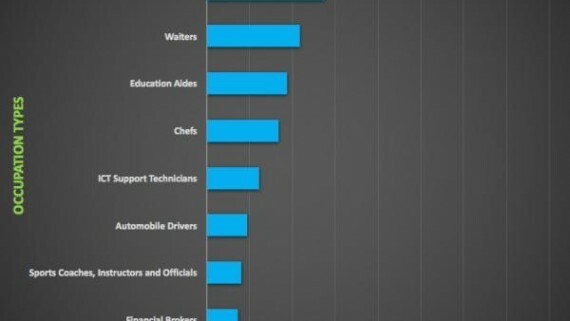 occupations believed to see the most growth leading up to 2020. 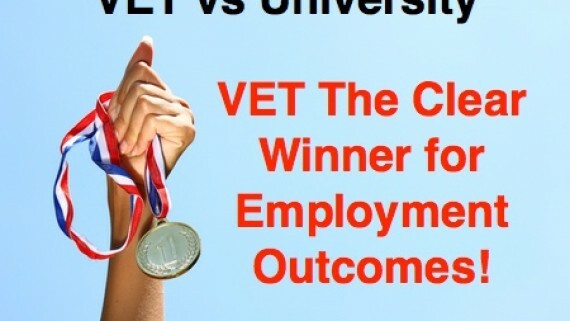 The news is really exciting for VET, with almost all growth occupations requiring VET skills or qualifications. 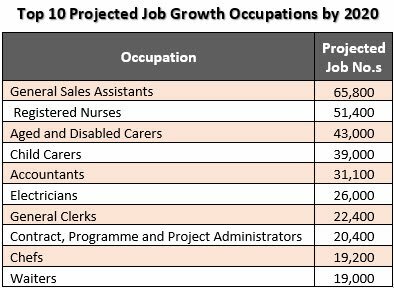 The biggest growth occupation in the five years to 2020 is predicted to be Sales Assistants with a whopping 65,800 new jobs expected. 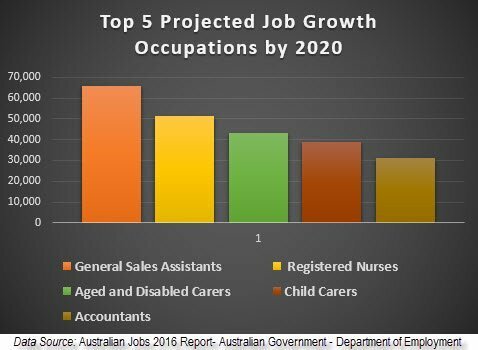 Registered Nurses and Aged and Disabled Carers are next with 51,400 and 43,000 new jobs respectively. Taking the fourth and fifth top spots, are Child Carers at 39,000 and Accountants at 31,000. 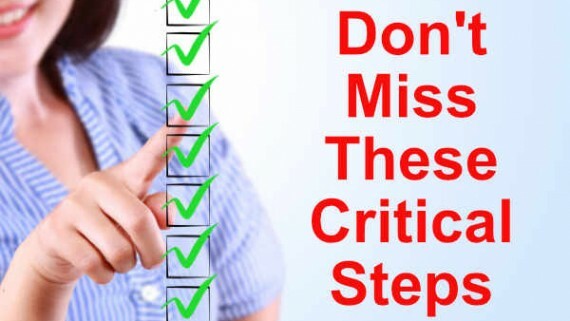 This is all really good news if your RTO is looking for new areas of growth and potential in the years to come. 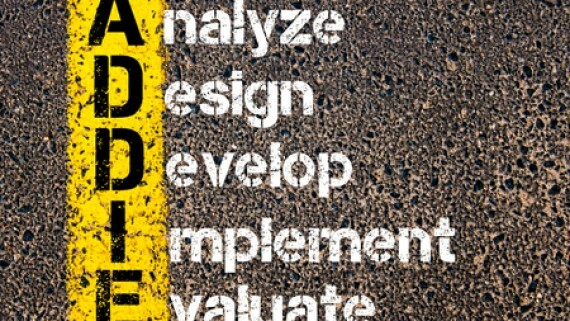 These predictions should provide a really good starting point for your market research and direction. 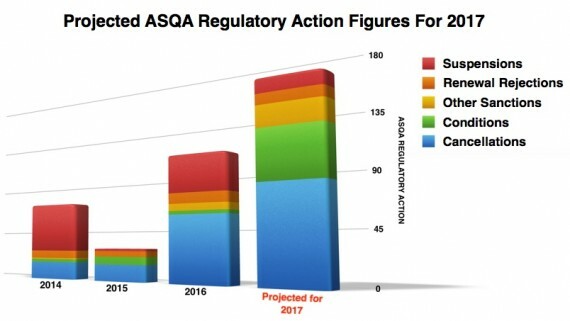 Some more good news is Compliant Learning Resources has been working solidly to develop a full suite of quality Learning and Assessment Resources in most of these occupational growth areas. We now have a significant catalogue of quality RTO training resources in these areas including, Individual Support (Aging, Home and Community Care and Disability), Early Childhood Education and Accounting. With many new qualifications and course resources on their way. Resources link, or simply click on the RTO Training Resources option in the menu at the top of this page. 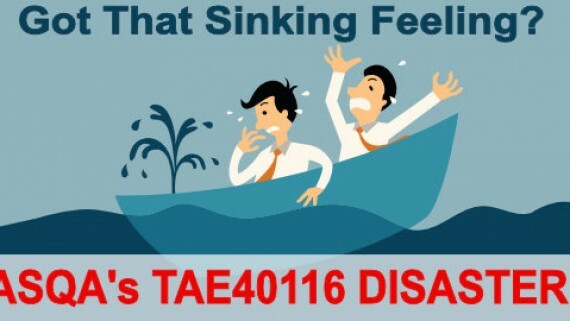 We can also assist you with custom learning resource development, or other RTO materials development, should you not see what you ae looking for. I really hope that this article has provided some good insight into the growth industries and occupations in the lead up to 2020. There is no time like the present to ensure that your RTO is in a position to take advantage of this future growth in Australia!